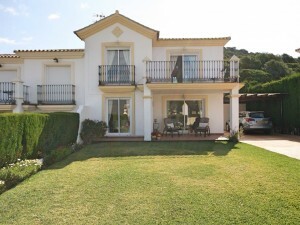 Mediterranean style villa with large plot of 800m2 and private pool located in a residential area only 3 km from Altea. Wonderful garden with various resting areas and barbecue area. 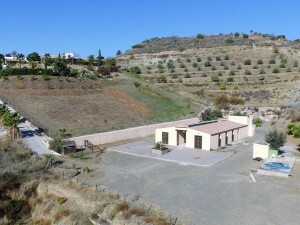 The villa consists of two floors. The ground floor currently has 1 room (used for storage), 1 toilet and 1 study. The closed garage is also used as a storage room by its owners. On the first floor there is adining room, living room, "sun room", remodeled kitchen and 2 bedrooms with en-suite bathrooms.